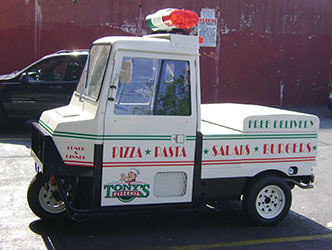 This is the most popular option for vehicle customization. 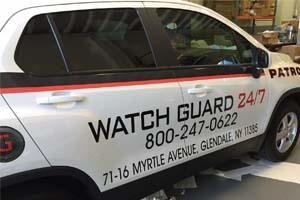 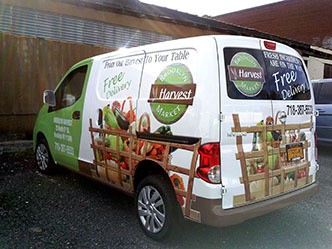 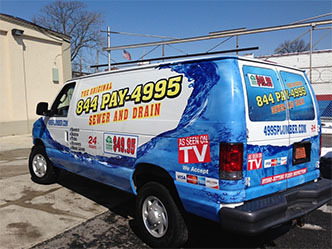 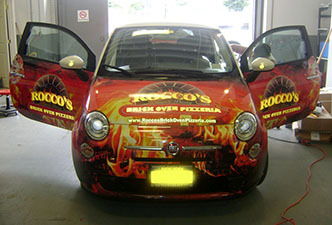 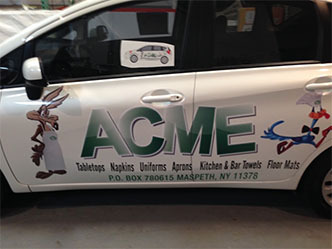 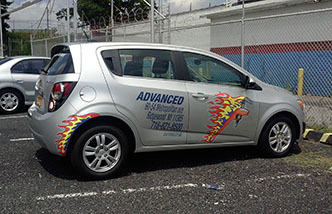 Applying graphics as separate elements all over the vehicle without removing door handles, molding and other elements allows to reduce complexity, time and as the result the cost of installation and makes it an affordable and a complete solution for promoting your business on the go. 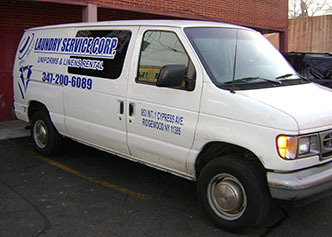 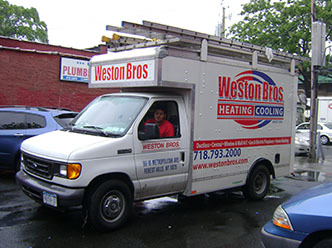 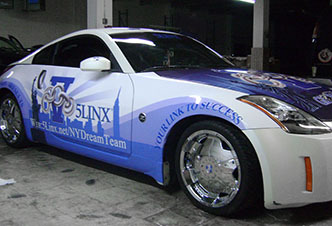 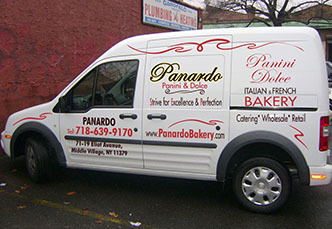 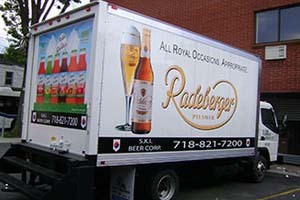 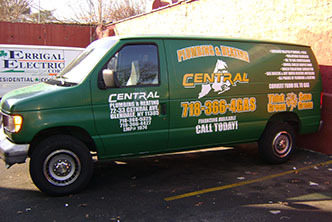 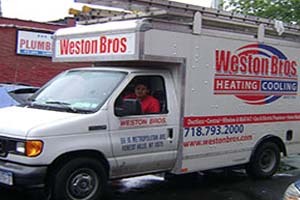 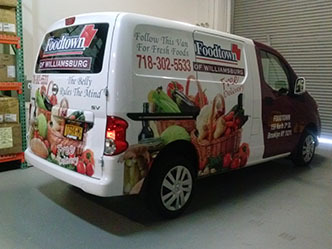 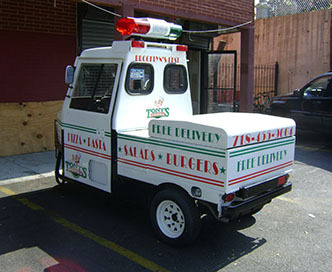 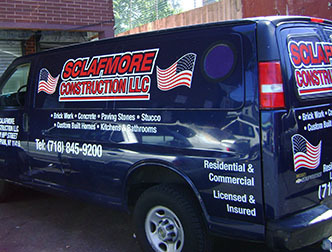 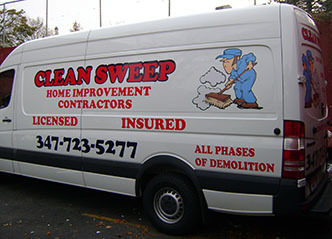 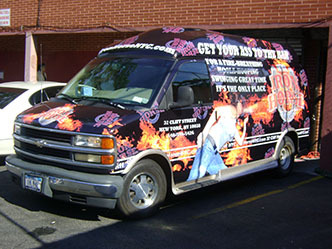 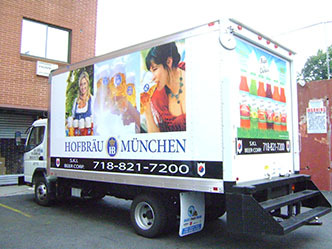 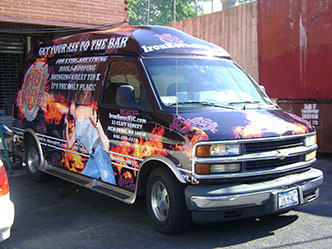 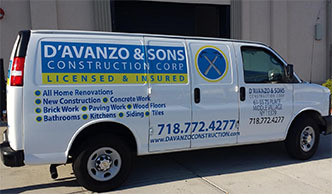 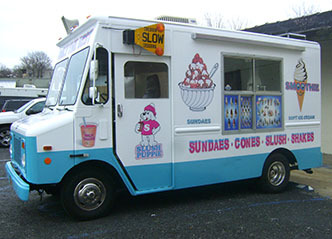 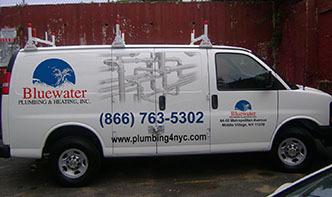 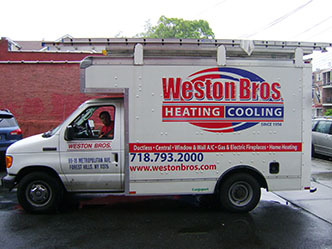 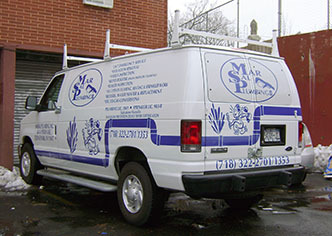 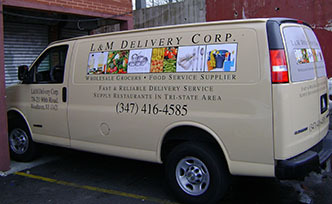 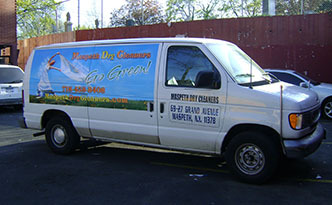 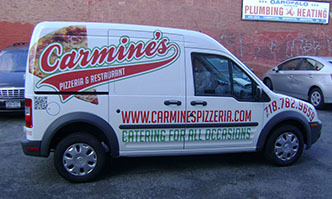 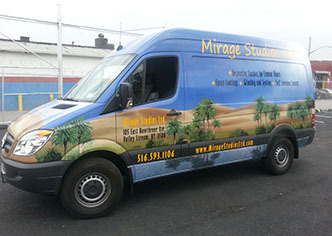 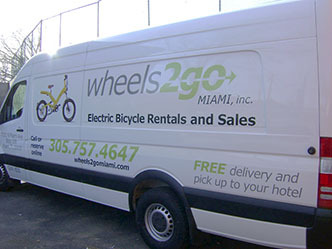 The process is very straightforward – after your approval of the artwork, we will prepare all the components needed for the installation, you will bring your vehicle in and in relatively short period of time your car, van, pickup truck, box truck or bus will be ready to roam the streets of New York City to promote your business. 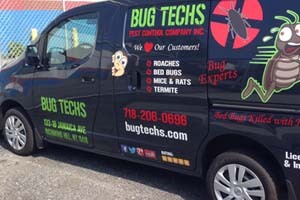 Our location is easily reachable from Manhattan, Brooklyn, Queens, the Bronx and Long Island (see the map). 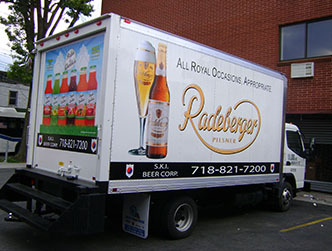 All the installations done indoors, and for large trucks and buses – in our parking lot. 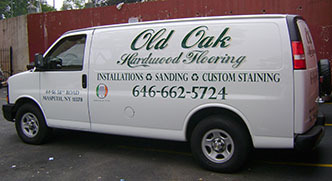 For quicker and simpler solution consider Door Lettering. 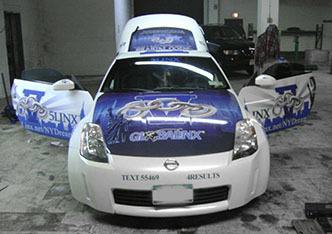 If you want to create bigger impact go with Half Wrap or Full Wrap options. 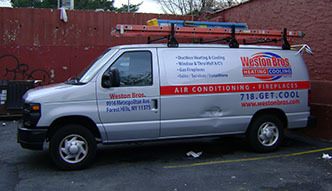 Call us at (718) 416-1380 for pricing and available dates for the installation.